Debaditya grew up in Kolkata, in the eastern region of India. He received his B.S. from the Indian Institute of Science, Bangalore majoring in Materials Science. 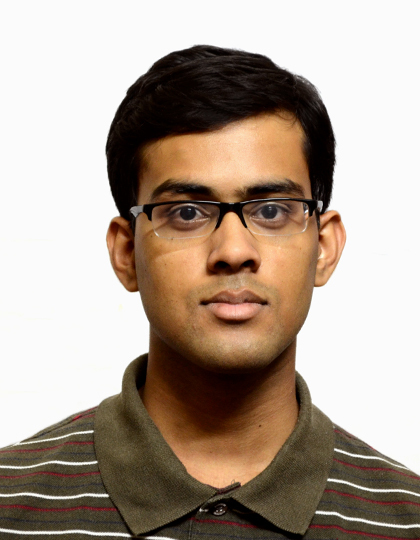 Debaditya worked on the development of titanium oxide based oxygen sensors under Prof Srinivasan Raghavan at the Centre for Nano-Science and Engineering, IISc during his undergraduate studies. In the summer of 2015, Debaditya interned at the Institute of Nanotechnology – Karlsruhe Institute of Technology in Germany as a DAAD-WISE fellow. At KIT, he worked under Dr Subho Dasgupta and Prof Horst Hahn on the development of printable conducting inks to facilitate the inkjet printing of FETs. From September 2016, Debaditya is a graduate student at the University of Wisconsin-Madison working as a research assistant in Prof Paul Voyles’ group.